Tevin Smith was arrested in relation to a murder case in Chesapeake. 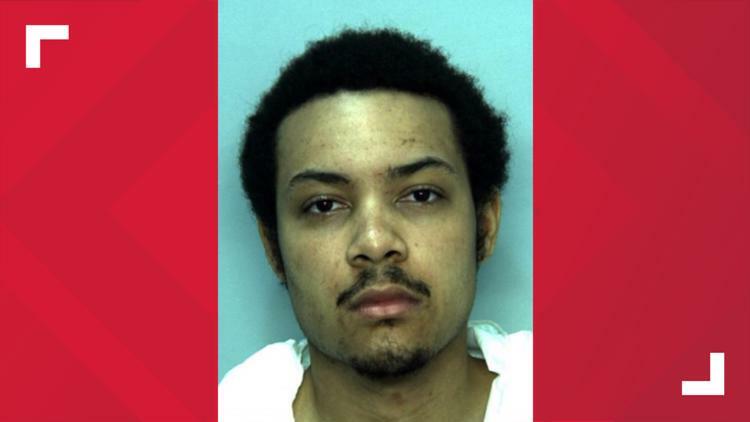 25-year-old Tevin Smith killed his father and wounded his brother in a shooting in Chesapeake. CHESAPEAKE, Va. (WVEC) — Anthony Smith, a 55-year-old man, was shot and killed in his home early morning Sunday, police said. Around 1:50 a.m., Chesapeake police responded to the 3400 block of Bernies Court S for an injured person. Arriving officers found a Smith who had been shot. The the 55-year-old died on scene and one of his sons, who had also been shot, was taken to an area hospital. A third man, Tevin Smith, 25, fled the home on foot, police said. Tevin, the son of Anthony, has been charged with First-Degree Murder, Aggravated Malicious Wounding, and two counts of Use of a Firearm in the Commission of a Felony. . If anyone has information call 757-382-6161 or the Crime Line at 1-888-LOCK-U-UP.